New York Film Academy is more than just film. 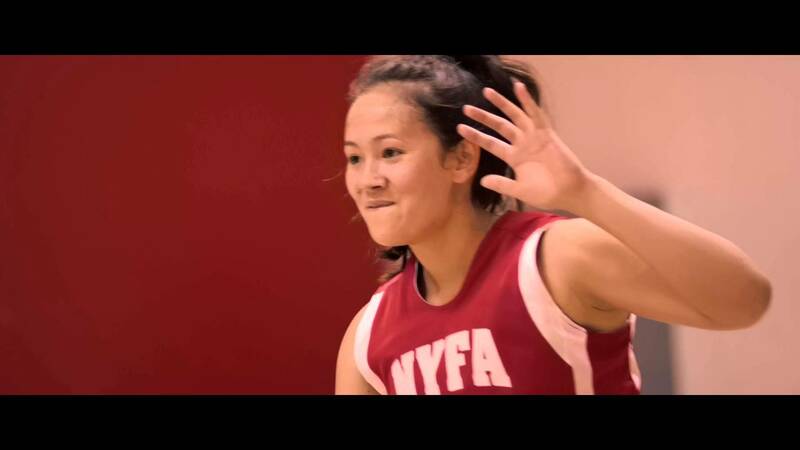 Whether you’re draining a three on the basketball court or rounding the bases on a softball field, NYFA athletics allow you to compete on the playing field in addition to the classroom. 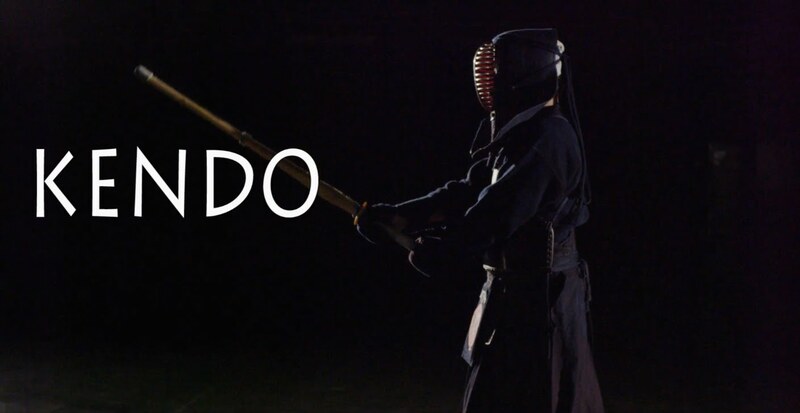 Other sports include Fencing, Kendo, Soccer, and Volleyball. Contact athletics@nyfa.edu for more information about NYFA Athletics!